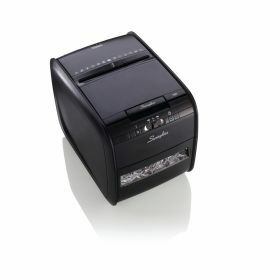 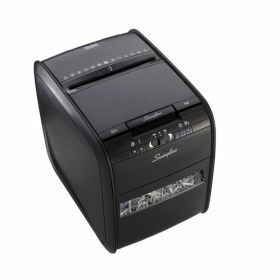 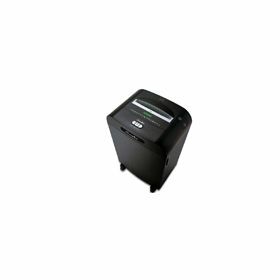 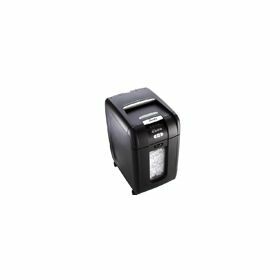 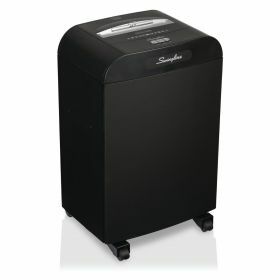 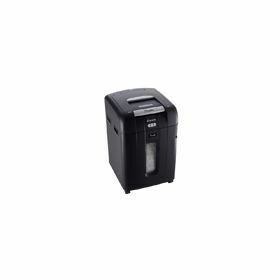 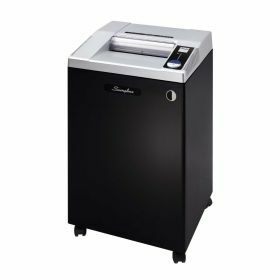 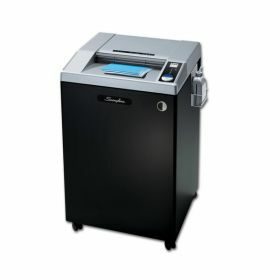 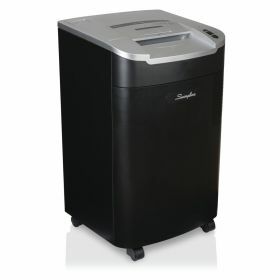 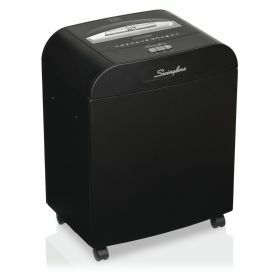 Laminator.com offers a selection of shredders for both for business and personal needs. 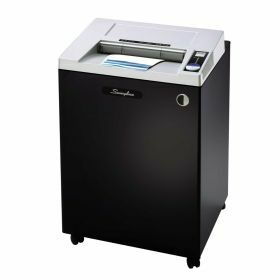 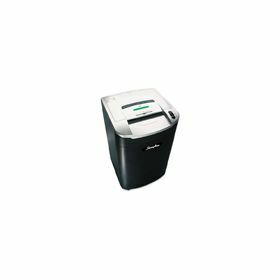 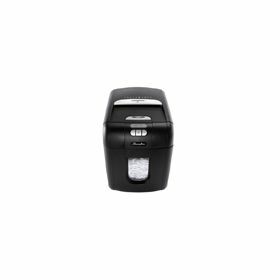 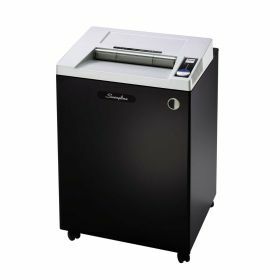 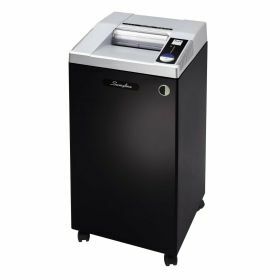 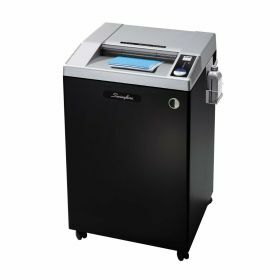 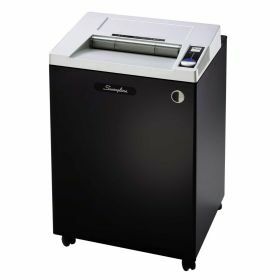 Shred all sensitive and confidential information with a shredder that is most suitable for the size and security needs of your home and/or business. 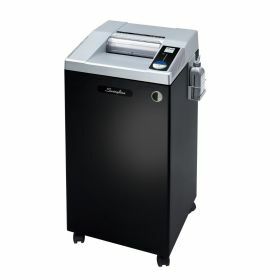 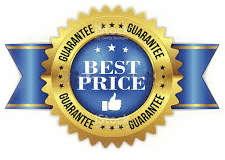 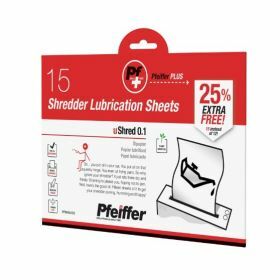 With our Guaranteed Lowest Pricing nobody saves you more money on Shredders than Laminator.com.